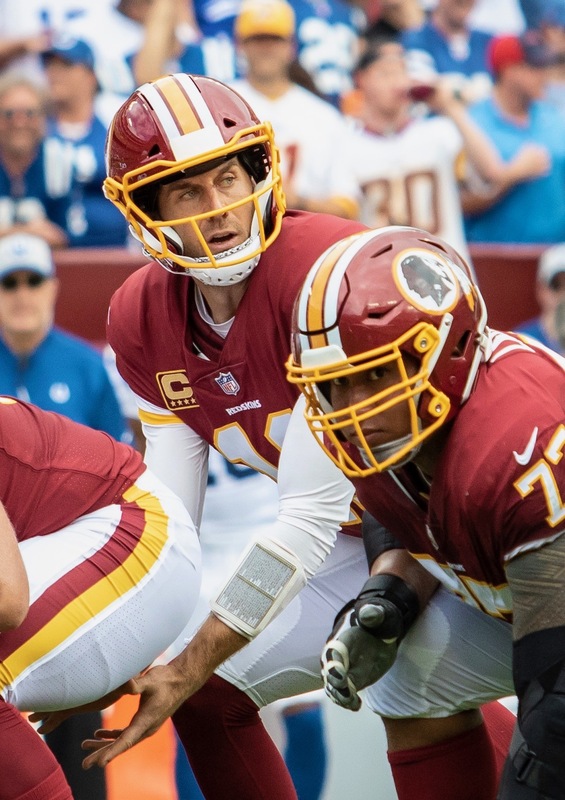 The Washington Redskins travel up the road to take on their second division rival in as many weeks in the New York Giants. 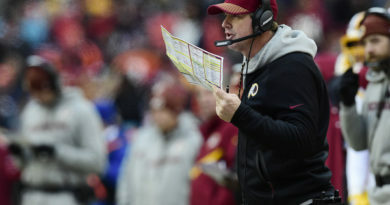 The Redskins won a 20-17 thriller over the Dallas Cowboys last Sunday at FedEx Field. The Giants come into the game off a 23-20 loss to the Atlanta Falcons on the road to fall to 1-6 on the season. The Giants traded away two defensive starters during the week to signal the start of a rebuild on a season that has not gone as planned. 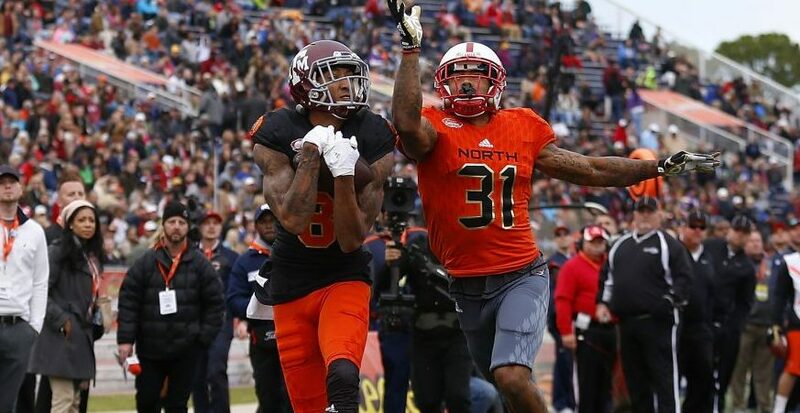 However the Giants offense has plenty of weapons that the Redskins must be aware of. 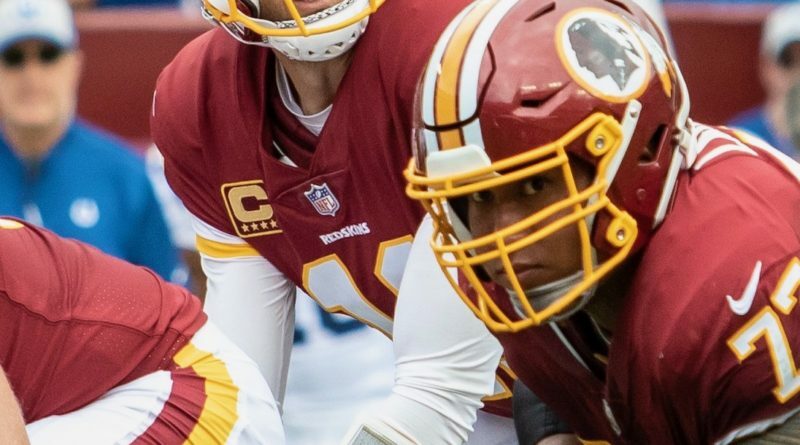 Here are my three keys for a Washington victory tomorrow. Rookie Saquan Barkley has been the bright spot on an otherwise dreadful Giants season. The all-purpose back comes into the game ranked 7th in the NFL in receptions and 5th in the NFL in both rushing yards and touchdowns. If Barkley gets loose the Redskins could have a long day on their hands. The front seven must play the run like they did against Cowboys running back Ezekiel Elliott however the linebackers need to cover him well in the passing game. Expect the Giants to run screens and find ways to get Barkley the ball. Giants quarterback Eli Manning has not looked good this season. Outside of a few flashes Manning looks more like a lost rookie than a savvy veteran. If Manning gets time he has an arsenal of weapons to hurt you, starting with Odell Beckham, Saquan Barkley, Evan Engram and others. The defensive line and outside linebackers need to get hits on Manning early and often. That will take the creativity from their offense. 3. Throw the ball to set up the run. The miscues of the passing offense has been well documented. This game will allow for Alex Smith and his receivers to get on the same page. Running back Chris Thompson and wide receiver Paul Richardson should be available to play on Sunday. Smith has readily admitted missing open receivers and this game he needs to get on track. Pushing the ball down the field will open up the run for Adrian Peterson and Kapri Bibbs. Smith should throw in the neighborhood of 250 yards and two touchdowns.